It’s March already! Geezz…wondering if TIME is riding a bullet train! Well, I don’t have many plans as I did back in 2014. But I do have a bigger travel plan this year. Not gonna tell you now, because err…let’s say it is still confidential due to the long process of uncertainty. Right now, I’m still on my tiny steps to get there, so.. if everything’s run smooth, I might leave this beautiful country for quite a while. Since I’m such a have-faith kind of girl, so…just pray for the best. Let God do the rest. Anyhow… I want to share my few plans which I’m pretty sure will make many of you gasp-ing. Hahaha.. Yes! I will be visiting Japan soon! Always dreaming of having cherry blossom festival in Japan. And…hard to believe I’m gonna make it come true this spring! Whenever I tell about it to my friends, they always get excited. Most of them already had the chance to visit the country and they said that Japan is just marvelously special, a country that you never have enough to explore. Thanks guys for making my curiosity up. Where’s all my soul sister..Where’s all my soul brother.. Beachy beachy ya ya hey hey hey! Previous #TravelDiary Achievement Unlocked : Solo Trip to GIli T! 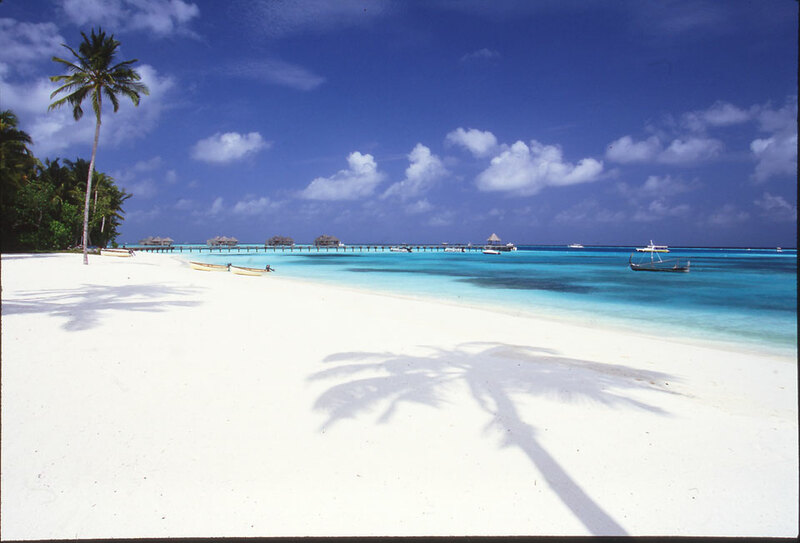 Next #TravelDiary Maldives – Truly Heaven on Earth!